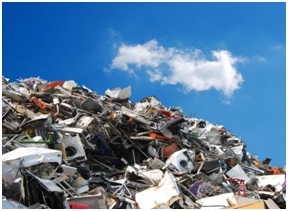 It is well established that scrap metal recycling is a great idea, for both commercial and residential institutions. 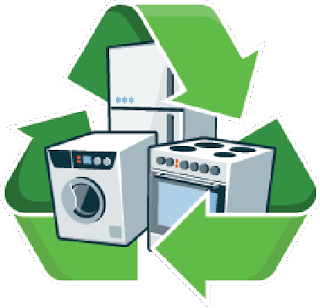 Before you plunge into the beneficial world of scrap metals, it’s better to know your metals so you can get the best of this world. Brass - Door knobs, light fixtures, furniture accents, lamps, decorative utensils, keys, etc. have this material in abundance. So keep an eye out for this yellowish metal when you’re throwing away any of the above items. Copper - Used in electric fittings, wiring, copper utensils, pipes, etc. This reddish metal is fairly common too. Regular use and exposure to light can cause it to turn brownish-black, nothing a good cleaning can’t solve. Copper recycling in Dubai can be done if you manage to collect a substantial amount of copper to interest recycling centers. 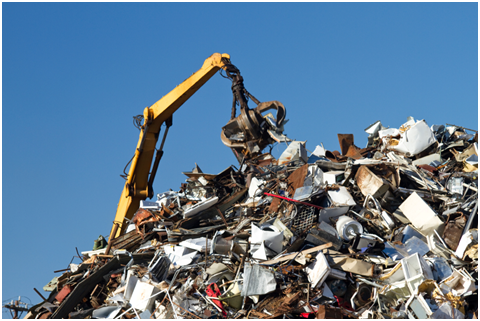 Aluminium - Aluminium scrap in Dubai is quite in demand. 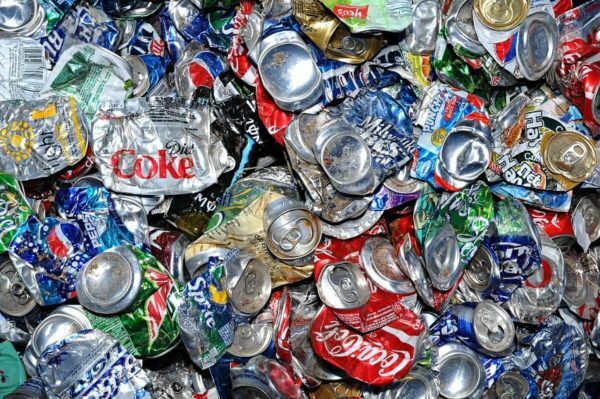 This silver grey metal can be found in utensils, soda cans, pipes, guttering, window frames, beds and many other places where a sturdy but lightweight metal is needed. 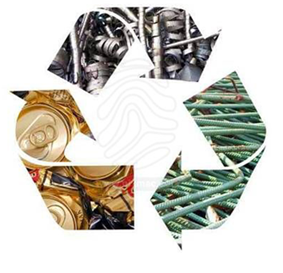 These are the 3 main metals that are corrosion resistant and a good deal for scrap recyclers. Apart from these, if you come across zinc, magnesium, tin, lead and nickel, you can take them to be scrapped too. The more the better!